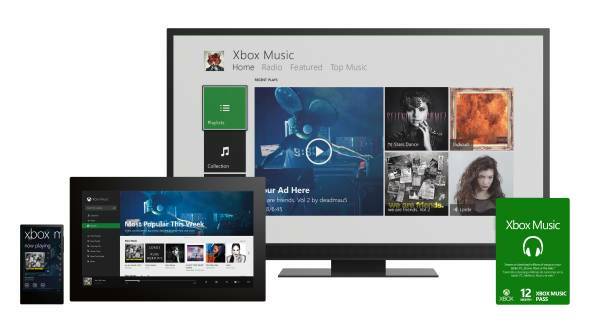 In celebration of Pi day, Microsoft is offering their music service, a year’s worth, for $31.41. 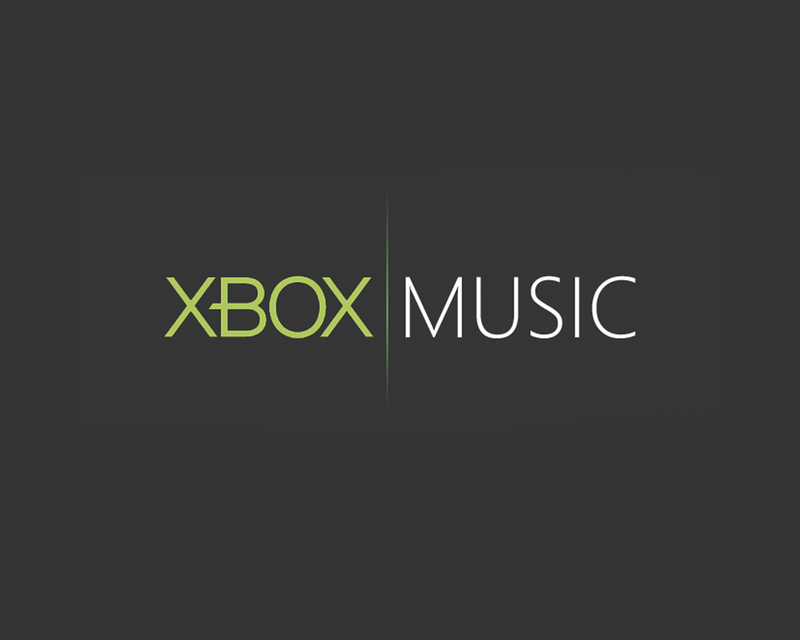 Formerly known as Zune (which I was a big fan of), Xbox Music is available on your PC, Windows Phone, Xbox One, Android and iOS devices! Which music streaming service do you use – if any?